Strength of unit down from a peak of 1200 members to just 631 in 2017. 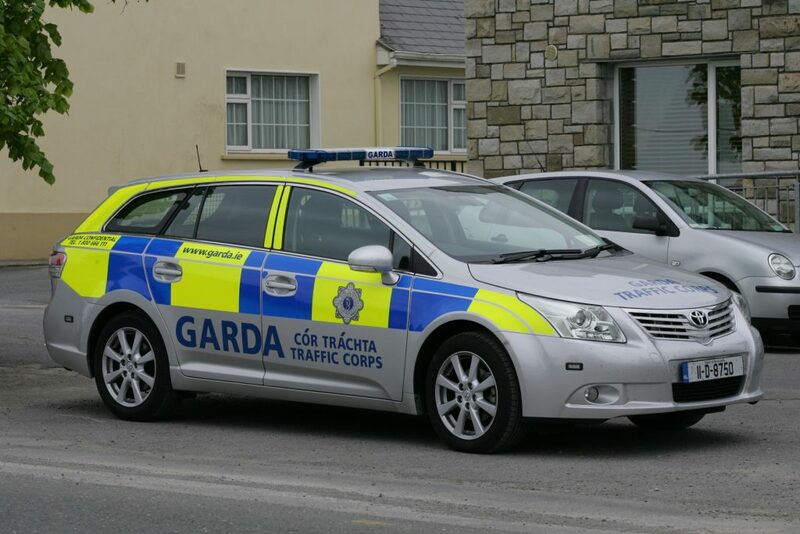 Amid reports of proposed changes in the current remit of the Garda Traffic Corps, it’s emerged that the strength of the unit has been massively reduced over the years. Hundreds of gardai have been pulled from the service since 2012 when the number stood at 931. 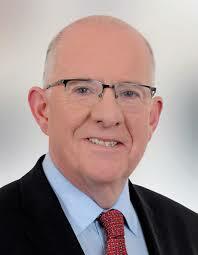 Responding to Dail questions on the issue Minister for Justice Charlie Flanagan confirmed that just one year on in January 2013, the total had been slashed from 931 to 867. A year later, 2014, the number was cut yet again, this time to 802. Seventy-two more gardai were lost to the unit twelve months later, in 2015, leaving the number at this point down to 730. There were more cuts again in 2016 when the unit, reduced by a further forty-two, dropped to 688. Currently, the number assigned to the unit – 57 less again than in 2016 – is given as just 631. At its peak, the Traffic Corps had 1,200 members before Garda frontline policing was battered by massive government cutbacks. It’s understood that the existing function of the traffic corps is set to be replaced by an operation with a broader remit.